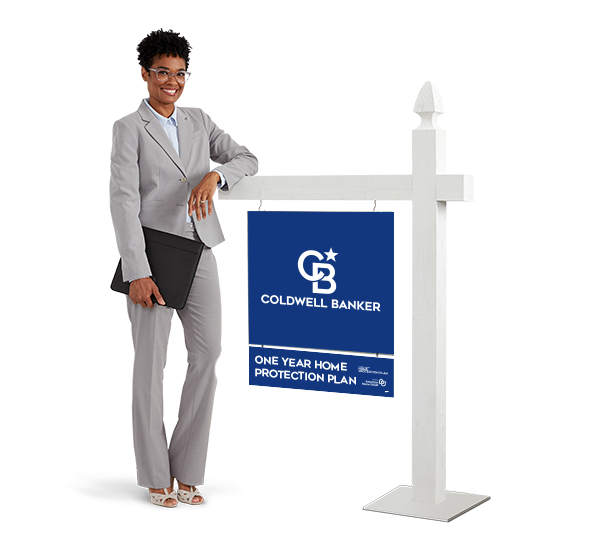 Planning is everything, and we can help. Let’s get started. 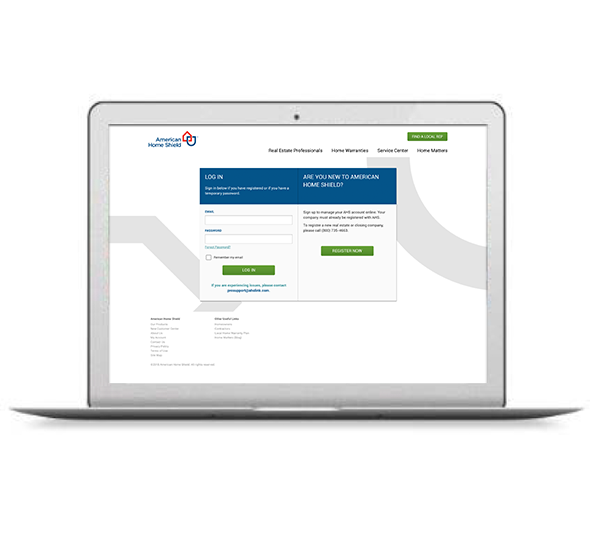 Use the buttons below to easily order and manage home protection plans, order marketing materials, and connect with your dedicated Account Executive — all online, from anywhere — with just a few clicks. 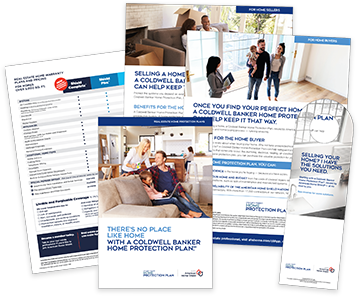 Our professionally designed marketing materials, such as brochures, flyers, door hangers and more, can help you communicate the value of your services and the benefits of a Coldwell Banker Home Protection Plan – at no cost to you. Your American Home Shield Account Executive is committed to making things easier for you – to help keep real estate transactions on track and create long-term client relationships that can build your business. From marketing materials and assistance to answers and advice about any of our leading products, they are on your team and here to help. At American Home Shield, we strive to ensure your clients walk away happy every time through innovative products, a reliable network and commitment to superior service. MyAccount Pro is an easy-to-use online resource for ordering and managing home protection plans from anywhere, anytime. Four easy ways to place an order.